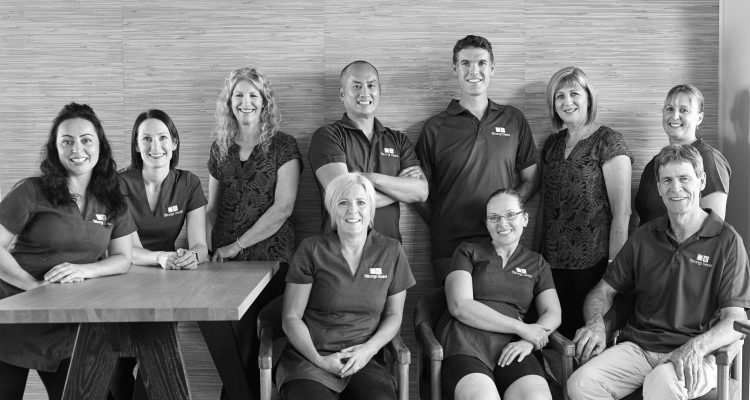 A great Family dentist : 5 ways Titirangi dental will make your family dental visit a great experience. 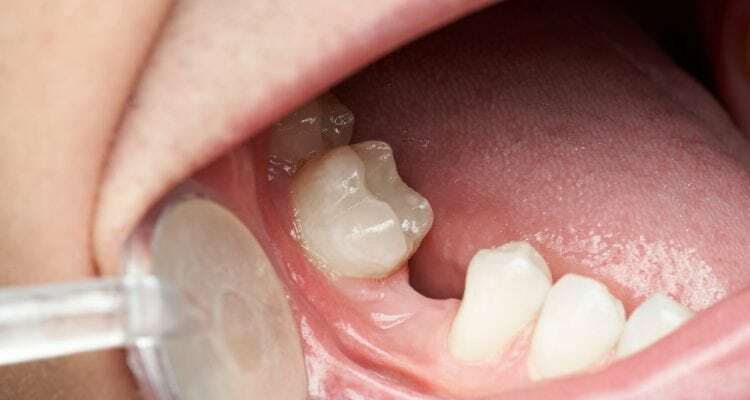 Invisalign vs. 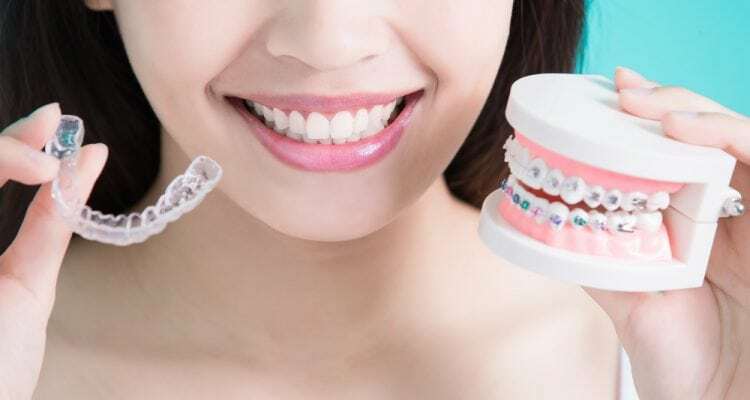 Braces – Which One Is Better? 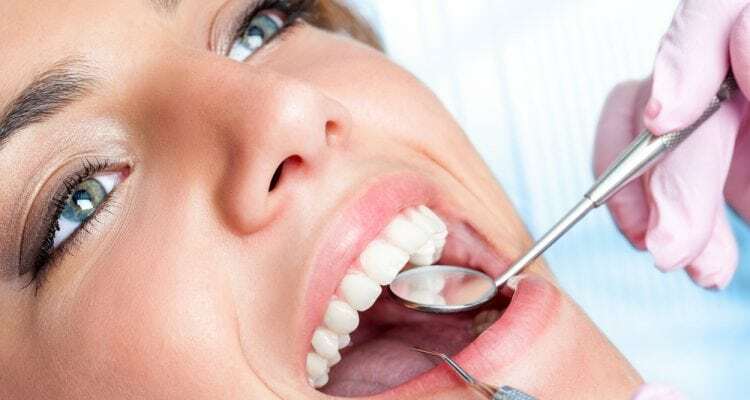 New Zealanders and Our Teeth – How Do We Fare?